If you want to lay back in the sun with a cocktail in hand on one of the world’s best tropical beaches, why not consider travel to St Vincent and The Grenadines. The islands are an incredible place to relax with lush vegetation and an idyllic mix of golden, black and white sand. 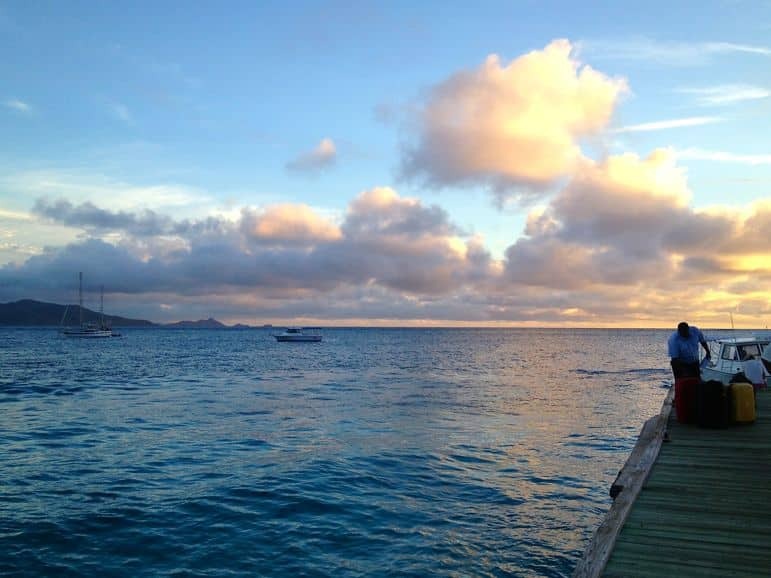 Why travel to St Vincent and The Grenadines? St Vincent and the Grenadines is a group of 32 islands – nine of which are inhabited, even if some have only a very small number of people. Take for example Mayreau, population: 250. But each island is worthy of a visit. St Vincent is the largest of the islands and home to the capital Kingstown, known as the city of arches for the archways that rise from its buildings. It’s also home to La Soufriere volcano – an active volcano which is popular with hikers. Mustique is one of the most famous of The Grenadines due to its connections with the British royal family. But even long after Princess Margaret made the island popular, it is still attracting those in search of a luxury break. It’s neighbour Bequia is a pretty little island with a laid-back atmosphere and quaint boutique hotels. Its friendly little villages and beaches are a perfect place for a spot of liming – the great St Vincent and The Grenadines art of relaxation. Liming is just one great reason to travel to St Vincent and The Grenadines. It is a destination with incredible snorkeling, particularly around the islands that make up the Tobago Cays. A day trip here also offers the chance to swim with green turtles. Then there are whole island resorts like Young Island – a five-minute ferry ride from St Vincent, and Palm Island. This island covered in more than 200,000 palm trees is a ten-minute power boat ride from Union Island. Travel to St Vincent and The Grenadines is not currently direct from destinations outside of the Caribbean. But it’s an easy journey from Europe and North America. St Vincent will see the opening of a brand new international airport in 2014. 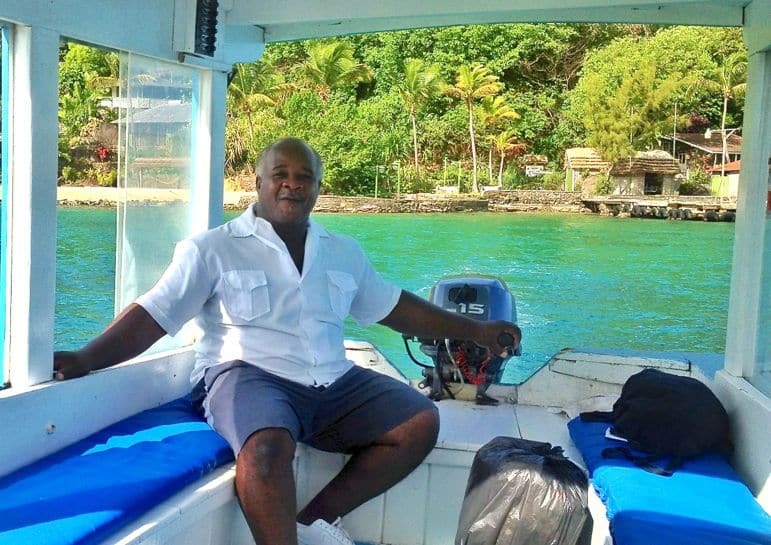 This is a major development for anyone planning to travel to St Vincent and The Grenadines from international destinations as it will allow for the first direct flights to the islands. Until the airport opens, international travellers need to travel to St Vincent and The Grenadines via either Barbados, St Lucia, Trinidad, Martinique, Puerto Rico or Grenada. From there, you can travel to St Vincent and The Grenadines by either flying Caribbean airline, Liat – a 30-minute flight from Barbados or 20 minutes from St Lucia. Or via a private flight aboard Mustique Air to Mustique or Bequia. Travel between the islands is easy by ferry and flights via Grenadines Air, SVG Air and Mustique Air. Many hotels on the islands have both US and UK plug sockets.